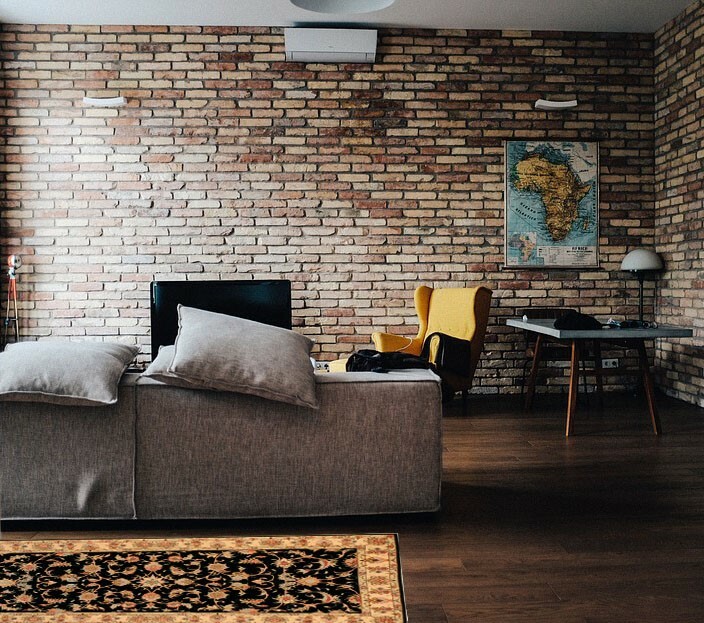 Although bare wood floors do make a space look larger, the warmth, beauty and design of an area rug can solve many decorating dilemmas. 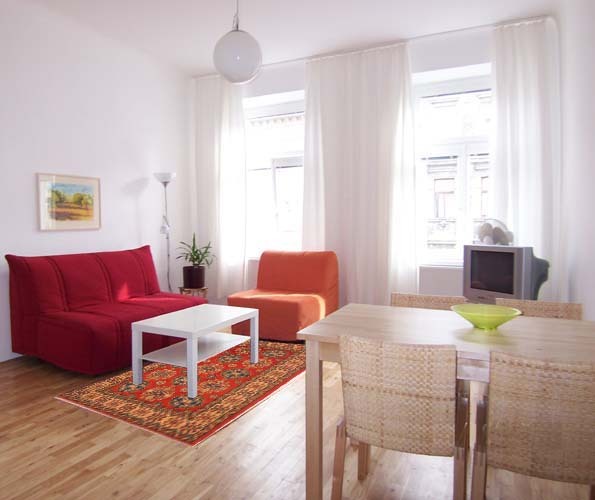 The area rug is generally used to ground the seating area in a room. 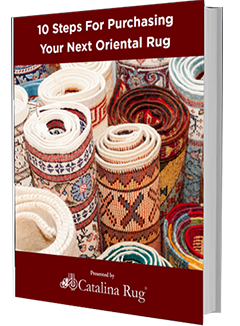 The advantages to choosing a great rug are manifold, including aesthetic appeal, more comfortable walking, long-lasting colors, and of course the gentle muffling effect that can make a loud space feel more intimate. An area rug can be seen as a piece of art, can promote conversation and can add color and style to any space. 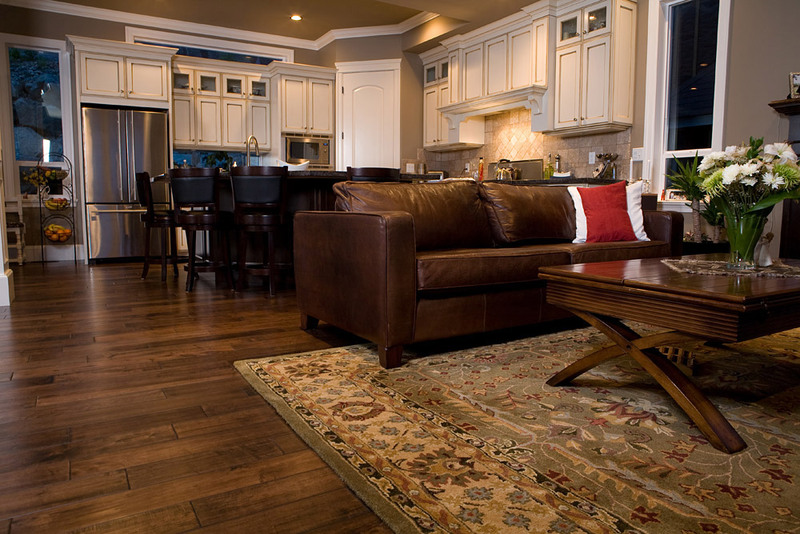 An area rug can be the most important piece in a furnished room. Those of us at Catalina Rug applaud the growing trend toward considering the rug an artistic centerpiece rather than an afterthought. Whimsical exhibits such as this one only underscore the point that rugs are art, and that sometimes the perfect centerpiece can elevate everything else in the room. If you’d like to get your hands on some of the finest Persian rugs in the nation, please visit our warehouse or click here to start your own search.